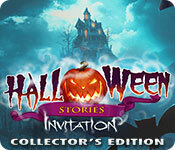 Halloween Stories: Invitation Collector's Edition is rated 4.2 out of 5 by 83. Rated 5 out of 5 by peanutlee33 from One of few Great Trick or Treat HO Games I truly enjoyed every moment of this game. The graphics are perfect, the suspense, the pacing, the movement. A definite recommend for any HO gamer who loves Halloween. I had to skip past a few circle games I didn't quite get, but that's a minor. Fun play overall. You won't be disappointed! Rated 5 out of 5 by angelicsinner33 from One of the BEST games I've bought on BigFish I absolutely love this game. Everything about it is great. I love all the extras, Really hit it out of the park with this one. Rated 5 out of 5 by Kimmycoo from 100 Stars-Just What I wanted Ive been hoping that Elephant games would make a seasonal game dealing with Halloween. This was everything I was looking for and more. Perfect for Halloween. All I can say is WOW! My fav part of the game other than the great scenes and game play was the Bonus content. I loved finding and collecting all of the little dolls. They were so cool, I wish they were real dolls. I loved finding the morphs and the puzzle pieces too! If you like Halloween, you simply must own this game and in the Collectors Edition, its very much worth it! Rated 5 out of 5 by Cherubabies from Totally Stunning! Absolutely Fantastic Graphics! Could have spent more time in the Beyond World which was excellently done, but I feel we didn't get enough of it. The Bonus Game was a bit useless and could have been much scarier. Loved this Game and will play it again. 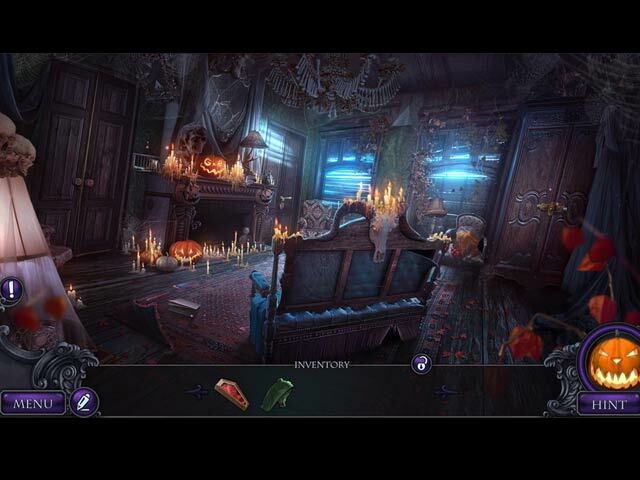 Rated 5 out of 5 by Tomsde from A Treat Not A Trick Great Halloween themed game. It's a relaxing game and not overly gruesome as some of the games in the horror genre can be. The artwork is beautiful and the bonus chapter clears up some things that is worth the price of admission. Great storyline. Another high quality game from Elephant. 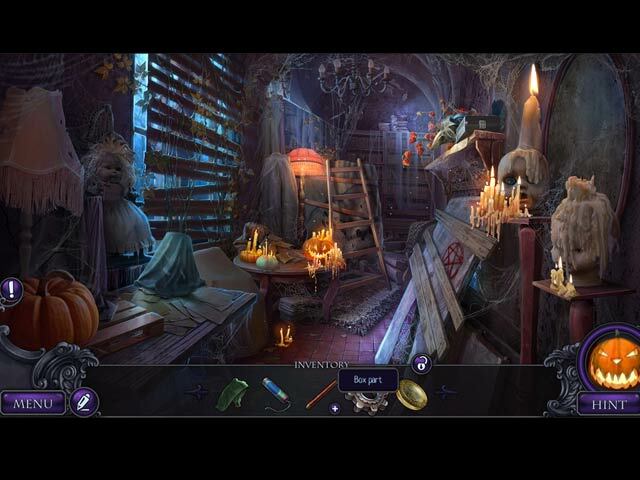 Beautiful artwork and nice music--if you want a spooky--yet not an overly violent game--this is for you. A good choice for teens as well. Rated 5 out of 5 by bjdjtjbjd from Based on entire game and bonus game. GREAT game. All the other reviewers did a great job in the play by play of this game. I really enjoyed everything about the game and the bonus chapter. I wish all games come out being this GREAT!